Want to know even more about events in the Pioneer Valley and beyond, including reviews, interviews, and previews? Check out In the Spotlight, Inc.
How Many Plays Can You Name? For many years as an adjunct professor of playwriting, I never felt a responsibility to introduce my students to “the canon” of dramatic literature. I was a teaching artist, not an academic, and while I would talk about plays being produced locally and nationally, often bring in a scene to illustrate craft, and recommend plays and playwrights I thought my students should read, I resisted including plays on my syllabus. The focus was on play writing, not play reading. This seemed to work for most of my career, since I taught in a conservatory where I could assume the students already knew what plays were. When I started teaching in a university’s English department about five or six years ago, though, I encountered students who’d never experienced a play before. Clearly my old methods were not going to work. Written and directed by Marty Bongfeldt, Ada Comstock Scholar ‘19. ALWAYS Lovers reunite over coffee after 25 years. MOOSE & GROUSE A truant officer encounters something odd in the woods. INTERRUPTED An after-school encounter in 1975. PARENT/TEACHER CONFERENCE A High School mom tries to check in with her son's chemistry teacher. March 29, 30 at 7:30 p.m.
School Matinee March 30 at 10 a.m.
How does an artist pursue their passion amid social upheaval and oppression? How do they stay true to their art? Can art create social change? A group of African-American artists struggle to find the answers to these weighty questions in the Department of Theater's Infants of the Spring. Running March 21-30 in the Rand Theater, Infants extends its hand to the audience, promising them a journey back in time to the Harlem Renaissance, an iconic and complicated moment in our nation's history that continues to influence our popular culture today. Adapted from Wallace Thurman's novel of the same name, Infants of the Spring follows the events that transpire in a Harlem boarding house for artists from spring to winter of 1929. Ifa Bayeza, playwright, director, and MFA graduate student, read the book years ago and decided there was a play trapped in those pages. Her immediate thought was, "I've got to liberate it!" The plot follows a writer, Raymond, as he works to finish his novel, caught in the flow of events going on around him that lead him further and further away from his creative endeavors. He shares his life with a multicultural group of friends at the boarding house, most of them artists in their own right. Students of black history will recognize some characters as thinly-veiled takes on people like Langston Hughes and Zora Neale Hurston, who were Thurman's contemporaries. Bayeza has masterfully transferred the satirical depiction of these Harlem Renaissance luminaries to the stage. While the setting is a period of revitalization and creativity and the play starts on a decidedly comic note, the harsh reality of living in a racist society intrudes upon the artistic idyll. Through Raymond and his compatriots, Bayeza depicts the struggle of the Harlem artists. Do they join in the Harlem Renaissance cause of elevating the prestige and respect for their race, or do they heed the call of their art, privileging creativity and freedom in their lives? With brilliant characters and sparkling wit, Thurman's work is that rare tragicomedy — equally hilarious and poignant. Under Bayeza's hand, this glimpse of America's first "black arts movement" jumps off the page into living color! Join us and take the journey with them as they look for the answer. The play was written by John Patrick Shanley, author of Doubt and Moonstruck, and follows the story of Anthony and Rosemary, two neighboring farmers who are clueless when it comes to love. Anthony's father and Rosemary's mother are rivals, locked in a bitter land feud, which challenges Rosemary's lifelong interest in Anthony, who seems either shy or unaware of her feelings. The pair must persevere to overcome the land feud, the family rivalry and their own romantic fears. Outside Mullingar is filled with dark humor and poetic prose as it conveys the message that it's never too late to take a chance on love. Cast members include Jay Sefton (Antony Reilly), Margaret Reilly Streeter (Rosemary Muldoon), Ron Komora (Tony Reilly) and Sara Whitcomb (Aoife Muldoon). Danny Eaton, producing director at the Majestic, will direct the play. Set design is by Greg Trochlil and Dan Rist is the lighting designer. Costume design is by Dawn McKay, Laura Kathryn Gomez is stage manager and Stephen Petit is production manager. The annual WORD! Festival, now over 30 years old, will present staged readings of short poly-cultural plays (or excerpts of plays) by Five College students awarded the 2018 James Baldwin Playwriting Prize. 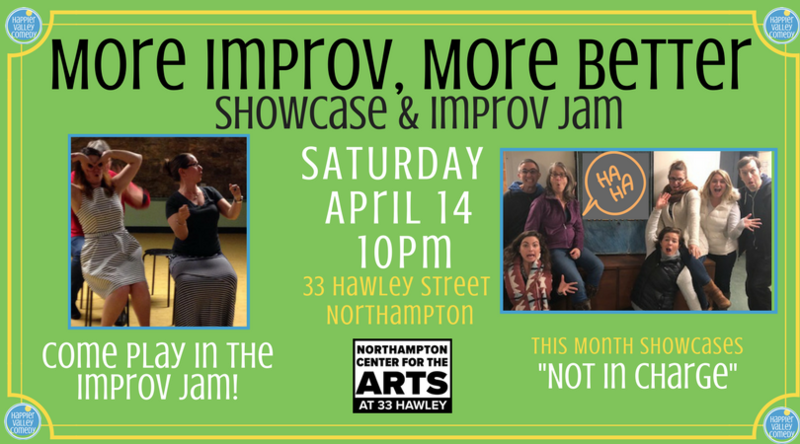 We Made a Thing, a tiny audience show: Super casual, weekly improvised theater show every Monday at 9pm (except March 12, March 26 and April 2) at 67 Conz Street, Northampton. Free. More info. Back in the 1600s, the celebrated playwright Molière was unapologetically critical of excesses and hypocrisies of French society, so much so that performances of his plays were frequently shut down! 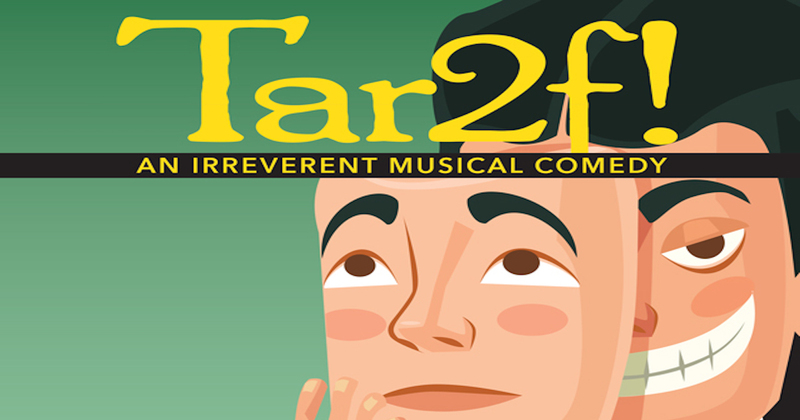 Northampton composer and lyricist Jeff Olmsted knew that the classic Molière comedy Tartuffe was the perfect vehicle for his own musical jab at our turbulent times. In this farcical face-off between love and greed, credulity and cynicism, we've added a framing device that parallels the crisis within the play, leading to a surprise climax. Peter Ludwig* plays the title role of Tartuffe, a skilled con-man who, oozing fake piety, worms his way into the confidence (and household) of the wealthy Parisian Orgon (Sam Samuels*) and his mother, Mme Pernelle (Louise Krieger). Orgon’s wife Elmire (Myka Plunkett) soon discovers the scoundrel’s real intentions toward her and her daughter Mariane (Grace Olmsted) whose plans to marry her sweetheart Valere (Steven Williams) are disrupted by her father. Other characters such as Orgon’s son Damis (Rich Vaden) and Elmire’s brother Cleante (Ted Trobaugh) and the family’s maid Dorine (Linda Tardif) try to penetrate Orgon’s stubborn trust in Tartuffe who proceeds to bring the family to near-ruin until a last minute royal pardon arrives. Thom Griffen plays Molière in this version. Chris Rohmann directs, and Ted Trobaugh is Music Director, with Lee Edelman on keyboards. Tickets for this production are $25 general admission; $20 students/seniors. Discount tickets for Silverthorne Theater shows are available at the World Eye Bookshop in Greenfield and Broadside Books in Northampton.. Tickets may be purchased online at Eventbrite.com or on our website. For questions and further information a silverthornetheater@gmail.com, or call 413-768-7514. Silverthorne Theater Company is a registered non-profit 501(c)(3) arts organization founded in 2014. Our mission is to bring excellence of performance to adventurous drama, combining the best of the theatrical repertoire while also promoting unheard voices and underserved populations. Mendenhall Center for the Performing Arts, Smith College. A few simple stories performed with movement and words. Written by Mary Beth Brooker, MFA ‘20. 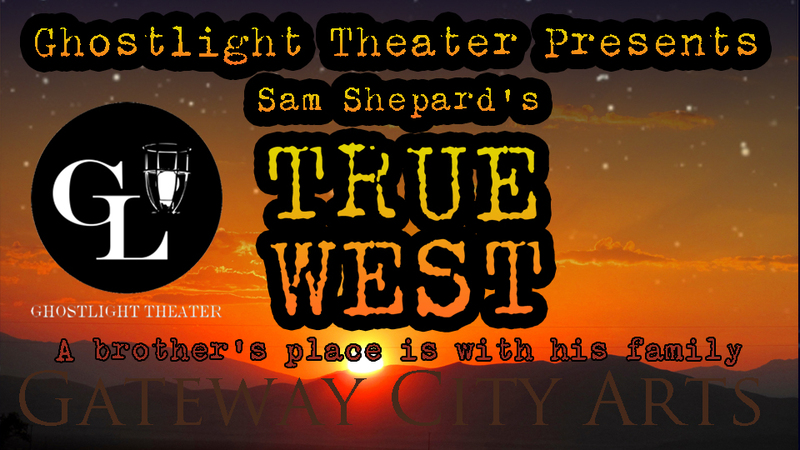 Ghost Light Theater opens its 2018 season with the Pulitzer nominated True West by Sam Shepard. The play runs from April 13th to April 21st at Gateway City Arts Center in Holyoke, MA. Set in the kitchen of their mother's home 40 miles east of Los Angeles, True West is a character study that examines the relationship between Austin, a screenwriter, and his older brother Lee. Austin is house-sitting while their mother is in Alaska, and there he is confronted by his brother, who proceeds to bully his way into staying at the house and using Austin's car. In addition, the screenplay which Austin is pitching to his connection in Hollywood somehow gets taken over by the pushy con-man tactics of Lee, and the brothers find themselves forced to cooperate in the creation of a story that will make or break both their lives. In the process, the conflict between the brothers creates a heated situation in which their roles as successful family man and nomadic drifter are somehow reversed, and each man finds himself admitting that he had somehow always wished he were in the other's shoes. 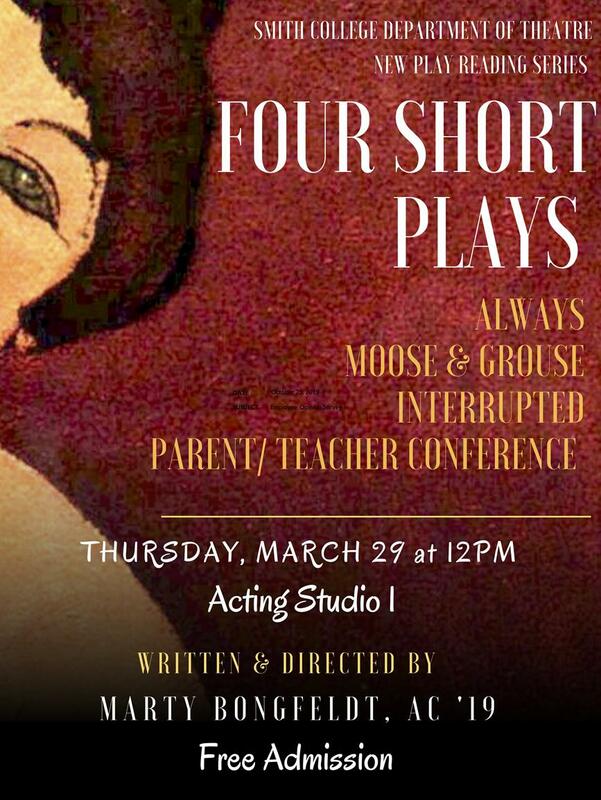 The play is directed by Megan Healey with technical direction by Kevin Tracy and Ana Steiner. Lee and Austin will be played by Greg Mahoney and Joshua Mason, Ghost Light alums. They will be swapping roles over the two weekends of performances. Evening shows are $12, matinees are $8 and can be purchased online. Please see our page at facebook.com/ghostlightmass. Downtown Turners Falls supported by the Amherst and Montague branches of the Mass Cultural Council and sponsored by Salon Herdis. April 14 2018 from 4 pm til 10 pm. Tickets $15 available online or at the Shea on the day of. Featuring: THE PASS, a new performance work by Terry Jenoure for violin, voice, komongo, piano, and flute with dance and video. Through the allegory of a canary disguising himself as a cat, THE PASS looks at the ways we all pass for something other than what we truly are and the cost of that deception. With poetry and prose written by Jenoure, improvisational maps for flute, piano, violin and komongo weave together with movement, song, and video to tell a surprising story we all know. 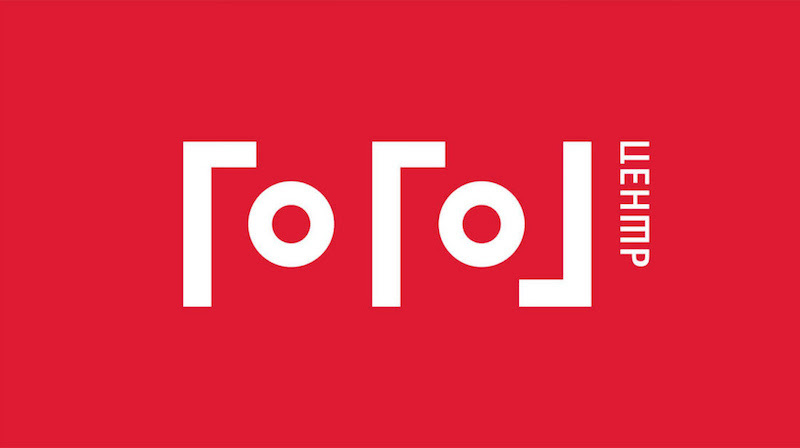 The work is a reunion of artists from around the world who have worked with Jenoure on the stage: Sibylle Pomorin, Angelica Sanchez, Maria Mitchell, and Jin Hi Kim. All are coming together at the Shea Theatre for a one-night performance at 8 pm. THE PASS, at 8:00 pm at the Shea Theatre, is the highlight of a one day Full Disclosure Festival in downtown Turners Falls with the theme of Radical Interconnectedness. Five offerings all based on the theme of the ways we are connected to one another will be shared in storefronts and underutilized buildings all in walking distance in downtown Turners Falls. A $15 ticket gets you into everything! from Walt, from me, to You is an exploration of the universality and depth in the eloquent and inspirational words of one of America's most revered poets, Walt Whitman. This interpretation of "Leaves of Grass" seeks to promote inward scrutiny and interpersonal empathy. Within the Full Disclosure Festival and the theme of Radical Interconectedness, "from Walt" transcends place and time, inviting the audience to read between the lines and discover how to "weave the song of [one]self". 5:00 pm – Hygge House, Crystal Nilsson 69 2nd Avenue. We are interested in collaborating to create a multimedia duet based on the visual artist Roy Lichtenstein’s drowning girl work. Through a cartoonish/pop-art aesthetic, we seek to explore archetypal gender relationships from the 50s and 60s. By deconstructing the superficiality of the stepford wife performance, we hope to uncover the hypocrisy of learned behaviors that follow strict gender guidelines in our society. From a contemporary standpoint, we believe that this exploration provides us a foundation from which we can make commentary on our evolving digital lives: how do our digital versions of ourselves mirror our fragile self-images and the fragile confines that we create for men and women in society? How can we subvert these archetypes in order to actually drive home deeply feminist and anti-patriarchal messages? Crystal Nilsson (CLMA, MFA, RSME) is a choreographer, performing artist, and dance educator. She holds an MFA in Dance from Smith College and a BS in Dance Performance from Ball State University. She is a certified Laban/Bartenieff Movement Analyst and a Registered Somatic Movement Educator. Crystal was previously the director of Dance at Deerfield Academy and Adjunct Professor at Springfield College and Smith College. She performs with NilsSprung Dance Project, Reject Dance Theatre, and Lori Holmes Clark & Co. She is currently working as Managing Director of FINE (tree) HOUSE with Lori Holmes Clark. Hauling Toward Home is Samantha Wood’s sound installation with rocking chairs explores the definition of home through the human voice – place and story – embodied in the dual metaphor of the rocking chair, which, perhaps soothing, is also the motion and effort born of necessity rowing across dark seas to reach a familiar harbor. Samantha Wood is an artist and journalist. She earned a Master of Fine Arts in Poetry from the University of Massachusetts Amherst and works at The Berkshire Eagle in Pittsfield, Massachusetts, where she is managing editor for news. Mr Drag has been entertaining the masses for centuries...ummm years. Mr. Drag's origins are slightly obscured in a vodka soaked past. Amongst his worldly travels he encountered many characters but none tugged at his heart strings such as the poor street urchin Karl. Mr. Drag took him in and Karl has been his " trusted" assistant and earnest companion ever since. Join Mr. Drag and Karl for their new talk show Morning Vodka. Grab a drink and sit down in the audience or be interviewed (if you're lucky). Mr. Drag and Karl will bring their spectacle, talent their all-you-can-drink martini buffet (guests ineligible for buffet) with them. Karl is played by Katherine Adler. Katherine Adler is a movement artist living in Northampton. Other alter egos include Bob Dylan and Walt Whitman. Joe Dulude II is best known as the makeup designer for such Broadway hits as Wicked, Beautiful, Anastasia and Spongebob. He is also a freelance makeup artist, a fine artist and performer. He graces the stage as Mr. Drag - his bearded drag manifestation. 8:00 pm – the premiere of THE PASS at the Shea Theatre by Terry Jenoure. Terry Jenoure (Northfield, MA) is an American violinist, singer, composer and visual artist. She grew up in a Puerto Rican-Jamaican family in the Bronx Jenoure received from the age of seven music lessons. She studied Philosophy (Bachelor) and Education (Master, Doctorate). In addition, she is a doll maker. Jenoure appeared in 1987 with the band of Leroy Jenkins at the Moers Festival. The collaboration with Sibylle Pomorin led to the album Auguries of Speed (1991) and to further performances and the performance of recent compositions (most recently in 2006 in Berlin with Herb Robertson and Kim Clarke). She has also featured musicians such as Henry Threadgill, Archie Shepp, Reggie Workman, Andrew Cyrille, Butch Morris, John Carter and Elliott Sharpplayed or recorded. In Germany she also performed her program "Josephine Baker - A Celebration of Life in Stages" with dancer Maria Mitchell. In 2004, she was the first to receive the stipend from on-site in Wuppertal as Artist in Residence. Together with the Helios string quartet and Sebastian Gramss, she recorded the CD "Looks Like Me" released in May 2006 on the label Free Elephant. She taught at Lesley University in the Graduate School of Arts and Social Sciences and runs the Augusta Savage Gallery at the University of Massachusetts in Amherst. Jenoure has published a book and numerous articles on improvisation and its value in music education. She also advised the National Endowment for the Arts, the Purple Wallace Readers Digest Fund, the Ford Foundation, and the Connecticut Commission on Arts and Tourism. 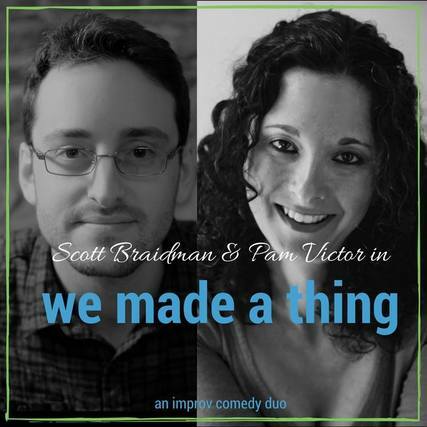 All-new monthly improv comedy show! 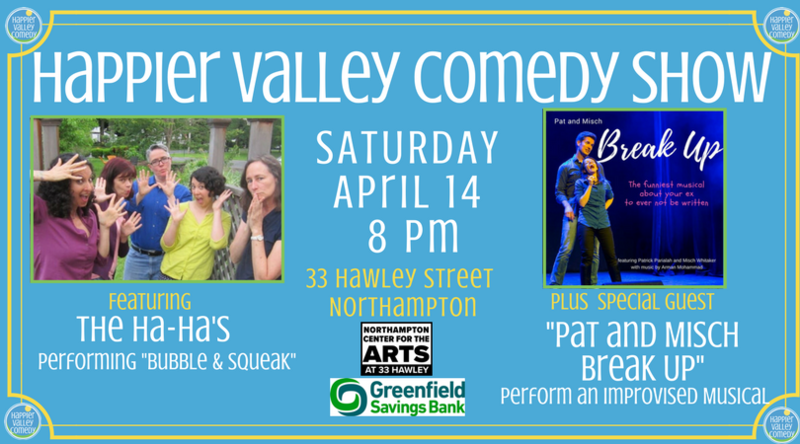 This month features The Ha-Ha’s and special guest performers Pat and Misch Break Up, Saturday, April 14th at 8pm at the Northampton Center for the Arts in the Arts Trust Building (33 Hawley St., Northampton, downstairs entrance). Tickets: $13 at the door. For more info. Suggested donation: $3-5. For more info. Hampshire Shakespeare Company is holding an additional round of auditions for the 2018 Season of Shakespeare Under the Stars of Twelfth Night and Othello. Additional Information regarding location will be shared shortly. Please prepare one monologue and bring your headshot & résumé if you have one. You can sign up for an audition slot using this link, but walk-ins are also welcome. Performers who are people of color and/or trans are strongly encouraged to audition. Callbacks will be on April 7. If you are unable to attend the auditions: we are also taking video submissions. Please send a video of one monologue to hampshire.shakespeare.company@gmail.com along with a copy of your headshot and résumé.